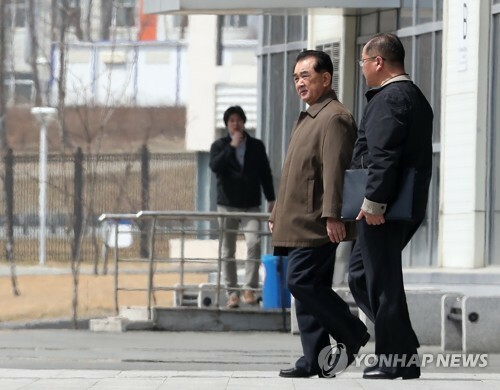 SEOUL, March 27 (Yonhap) -- South Korean baseball club NC Dinos on Wednesday pressed charges against one of their front office employees for illegal sports gambling. 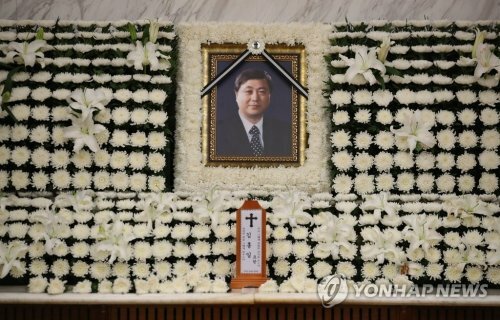 The Dinos said they requested that Changwon District Prosecutors' Office investigate the employee for violating the National Sports Promotion Act and have decided to fire him. 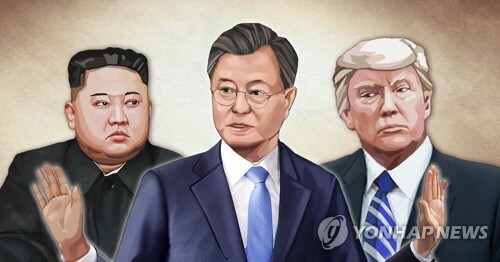 The Korea Baseball Organization (KBO) club said the employee, whose identity is being withheld, made bets worth more than four million won (US$3,525) in illegal sports gambling last year. The Dinos said the employee committed the misconduct to pay off debt after he failed to make money through stock market investment. The employee is also said to have borrowed money from his co-workers and misused a company credit card to cover his debts. 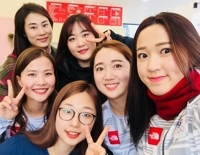 The Dinos announced that they would seek prosecution against the employee hours after confirming a media report that one of their front office workers had engaged in illegal betting in 2018. Under the KBO rules, players, managers, coaches and club employees are prohibited from betting on sports, even if it's otherwise legal. The only sanctioned way to wager on sports in South Korea is to purchase Sports Toto lottery tickets. The Dinos said they are currently analyzing the club's accounting records to check for wrongdoing by the employee. 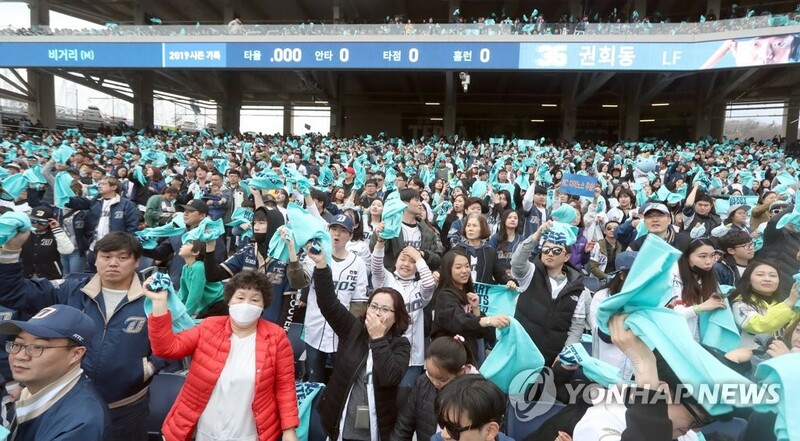 The Dinos apologized to fans for the incident, adding they will fully cooperate with the KBO and legal authorities in their investigations. The Dinos claimed they had no prior knowledge of the situation until a reporter asked them about it Tuesday afternoon. 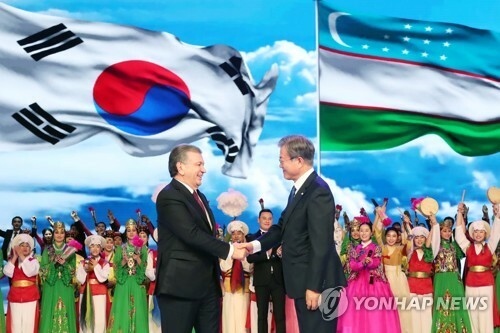 Club officials met with the employee, who admitted to making illegal sports bets. The employee was suspended from his duties as of 4 p.m. Tuesday and his office computer was confiscated. 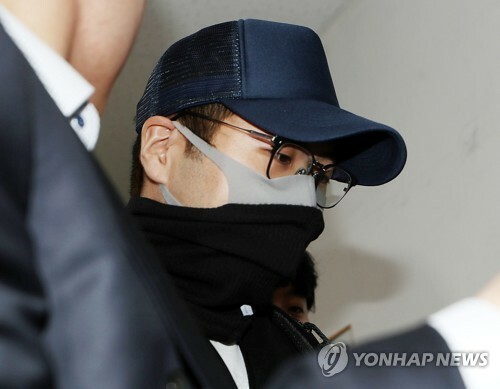 The Dinos said the employee will be officially expelled from the club once the investigative authorities complete their initial probe. The latest gambling scandal has put a damper on the leaguewide campaign to bring more transparency to the game. 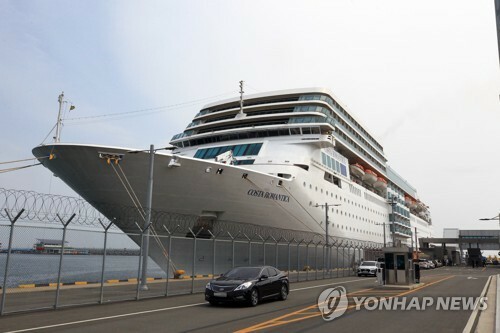 The KBO has been marred by a series of incidents in recent years, ranging from match-fixing, gambling, drunk driving and sexual harassment to illegal player-for-cash trades. 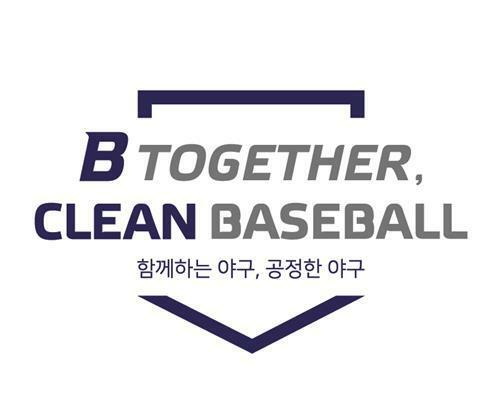 In a promise to fans to put those cases behind it, the KBO came up with a slogan, "B Together, Clean Baseball," for 2019. And yet less than a week into the season, the Dinos find themselves in hot water once again. For a club that only joined the KBO in 2013, the Dinos have already generated a few unsavory headlines. Last November, the Dinos were fined by the league for failing to report a drunk driving case of a player that they traded to another club. The Dinos were also slapped with a fine in 2017 for covering up a match-fixing indictment of a player who was selected in an expansion draft by the KT Wiz. 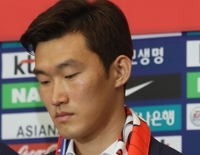 One former pitcher, Lee Tae-yang, was investigated by prosecutors for match-fixing allegations in June 2016, but the Dinos didn't acknowledge that until a month later. On Sept. 24, 2016, then-NC slugger Eric Thames was nabbed for driving under the influence of alcohol. He was further questioned by police on Sept. 26, but he was in the starting lineup three days later for a double header. Thames played in the first game, but the Dinos lifted him during the second game after making a belated announcement about the incident.